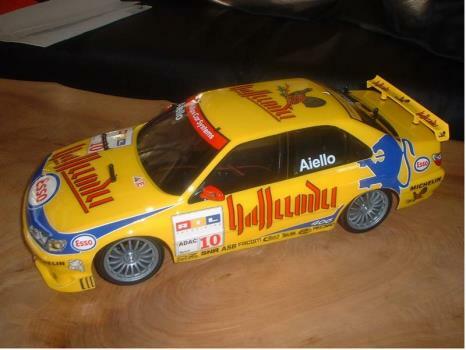 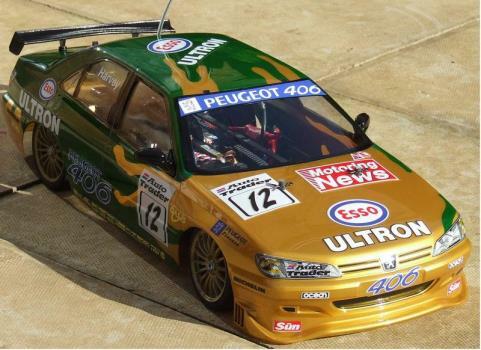 The German STW (Super Touring Wagen) winning car faithfully reproduced by Tamiya. 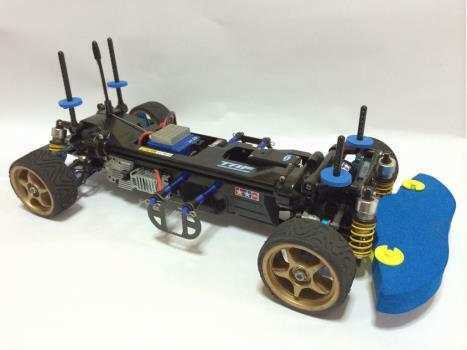 Mated to the popular and easy to maintain TL-01 chassis the car was a popular choice. 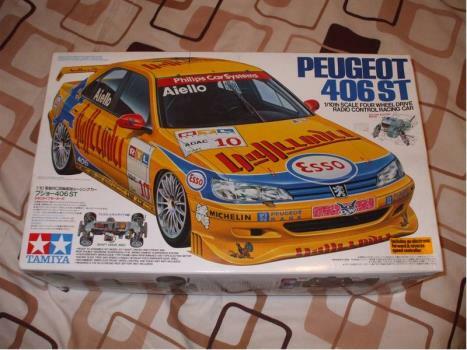 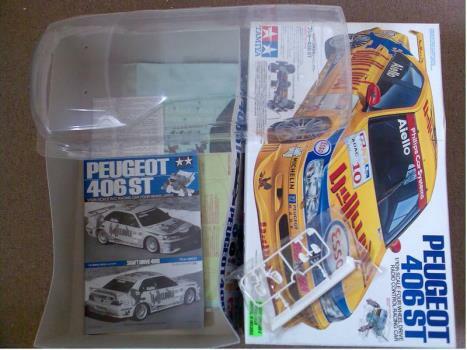 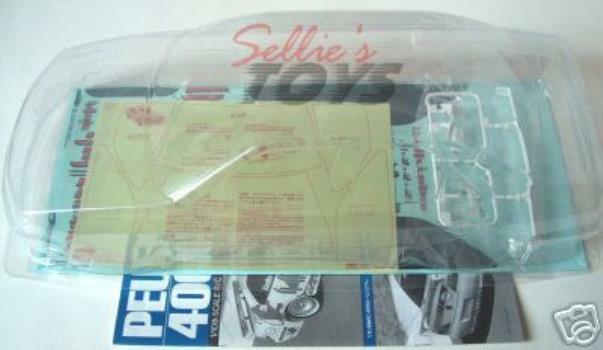 Tamiya has chosen to model Laurent Aiello's car.